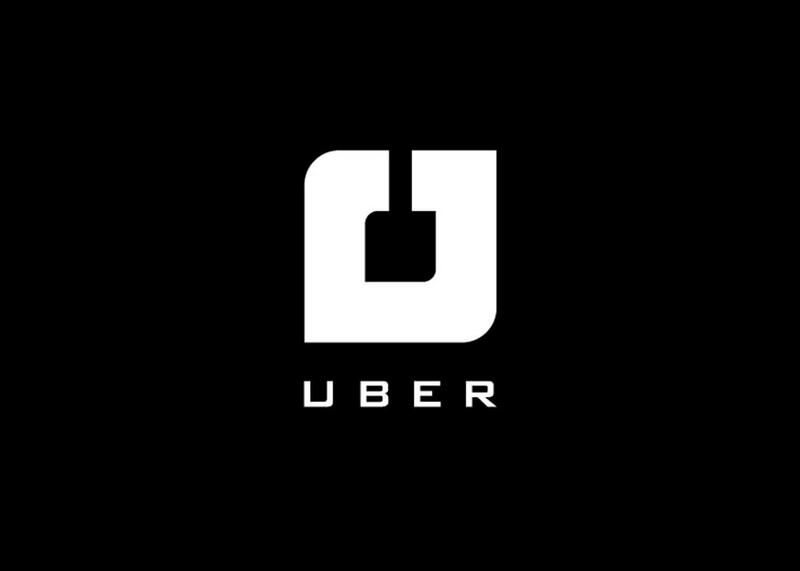 Uber Technologies Inc. is an online transportation network company that functions internationally and has a huge valuation of $63 Billion. Travis Kalanick and Garret Camp founded Uber in 2009; then it was named UberCab. It was in the year 2012 when Uber decided to go International and since 2014 they have started providing people with access to car-pooling facilities. With the growing popularity, the concept of Uber has been duplicated by varied enterprises from around the world. The popular Uber business model is now referred as Uberification. Lyft and Ola happen to a few prime competitors of Uber. Ola (In India) had threatened Uber’s market share in beginning but with the quality experience that Uber provides, people have developed a soft corner for the brand. 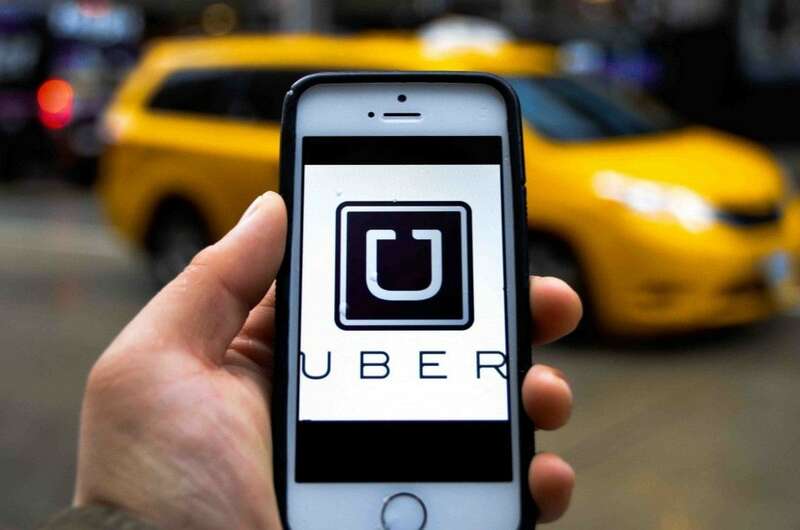 Uber provides people with the option to ride on taxis booked using mobile apps or desktop website. Uber has made transportation services a lot more easily accessible and comfortable. Wi-Fi enabled cabs and car-pooling are taking customer experience to a different level. Uber-Moto: This service allows people to book bike rides and roam around the city at the cheapest rate possible. Uber Go: This perhaps is the most widely used Uber service. You can book your own car and travel from one place to another while accessing Wi-Fi. Uber Pool: This is the car-pooling facility that lets you travel with other travellers going in the same direction as yours. This is cheaper and helps in reducing the number of cars on a road. Uber X: This is where Uber ups the game and makes people love it more than other network-based transportation company. You can actually book expensive cars using Uber X and enjoy access to the best of comfort and style. Uber was founded in the United States of America in 2009 but since 2012, they have started their international services and are doing quite well. Uber in India has revolutionised the way people travel to a workplace and back home. It is affordable, comfortable and safer than other means of transport. Uber works in Three Tiers in every country, where they classify cities based on development, infrastructure and population. Delhi, Kolkata, Bengaluru and Mumbai happen to be Tier I in India while Nagpur and likes are in Tier II. Uber expanded to Paris in 2011, where they tested the International experience for the first time and this gave them the confidence to expand globally. With the worldwide operation, Uber became the most valued start-up in the world and with a huge valuation of $63 Billion, it is all set to go Public anytime in future. The fact that Uber provides people with access to comfortable and air-conditioned cars on hourly and trip basis makes it the best mode of transportation. People from around the world were looking for an alternative and Uber has provided them with one. Metros were too crowded while local transportation agencies were too stubborn with their illegal pricing methods. Uber clearly uses Penetration pricing. Uber has put a stop to the exploitation of travellers by local transportation companies. People are now accessing Uber and travelling in peace. The fact that one car is being used by 10-11 people on a daily basis not only helps us reduce the number of cars on the road but also affects the pollution level in a positive manner. Pricing continues to play an integral role in the popularity of Uber worldwide; the company is providing the most comfortable rides at the cheapest price possible. People are quite happy with the pricing and are making the best use of the available options like Uber-Moto, Uber Pool and Uber Go. 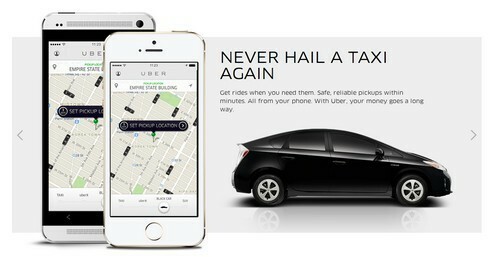 Uber follows a very distinct marketing paradigm for developing a base of loyal users. Free rides, discounted rides and referral benefits are some of the top methods used by the enterprise for alluring ccustomers. The quality riding experience makes people crave for it more and more, which later turns into a habit and the company profits. Uber has worked hard on marketing and has provided thousands of free rides across the world to get people addicted to the new way of commuting. Plus the pricing benefit is one of the best advantages of Uber, due to which the brand gets marketed itself.